Jess and Rick are a DREAM come true!! They went above and beyond in every way possible. 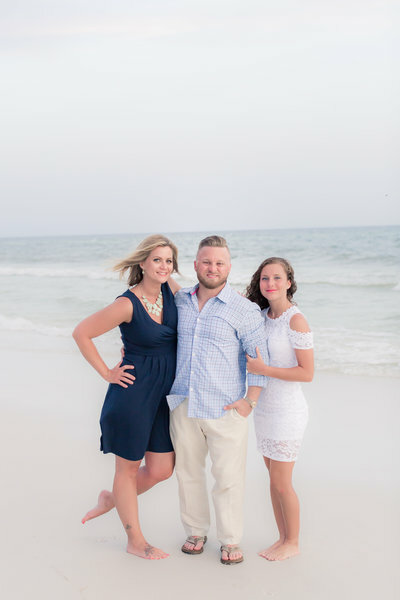 They made my non-photogenic hubby and I feel like supermodels during our both engagement & wedding photos. 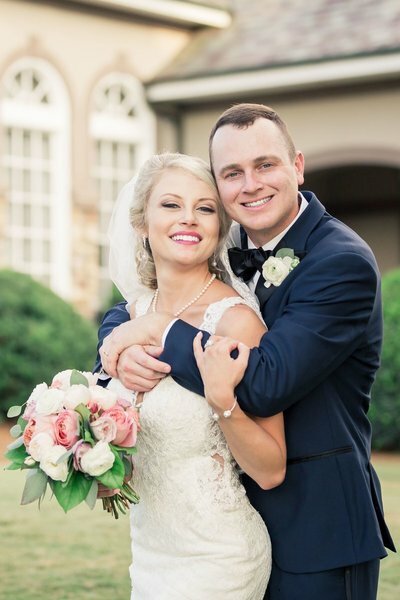 They are excellent at keeping in touch and were always available for questions or discussing ideas during the months leading up to our wedding. When our wedding day arrived, Jess and Rick rocked it! Jess PERSONALLY helped calm me down when I got butterflies. 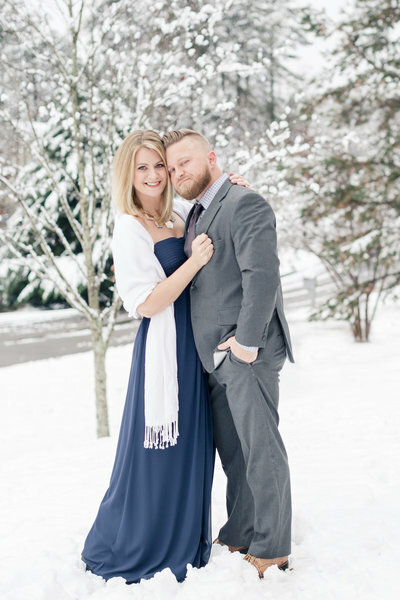 We had an intimate wedding and Jess & Rick truly felt like part of the family! 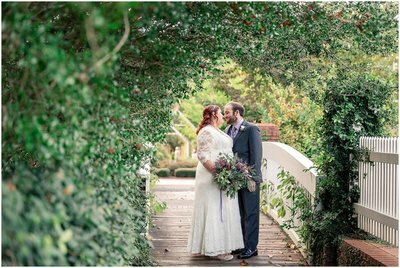 I was overjoyed when I saw the first "sneak peek" photo and BLOWN away when they delivered ALL the photos way earlier than anticipated. They were hands down the best investment of the entire wedding and I will be recommending them to everyone I know! Book them - you will NOT be disappointed! "A DREAM come true! The BEST INVESTMENT of the ENTIRE WEDDING! " 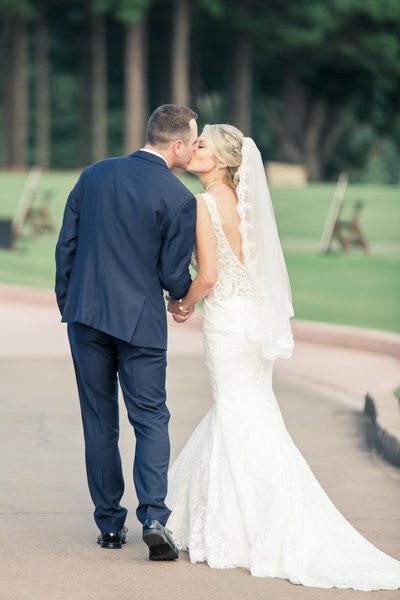 "Anything I could possibly say about Jess & Rick would be an absolute understatement. From day one my now husband and I were in love with them. Just being around them gives you marriage goals. I could (and did) text Jess any day of the week with questions and she always had an answer for me. From vendor suggestions, to when do I need to feed my guests... They were the BIGGEST blessing Mark and I could have had! Even day of, they made sure everything was running smoothly and kept me in the loop. We got so many compliments on just how wonderful they are. And just for the record, you would be doing your wedding a disservice by not hiring Five Fourteen Photography. I can hands down say they were easily the best decision we made. Love you guys! "easily the BEST DECISION we made! They were the BIGGEST BLESSING..."
Wow! Jessica and Rick are such a dynamic duo! 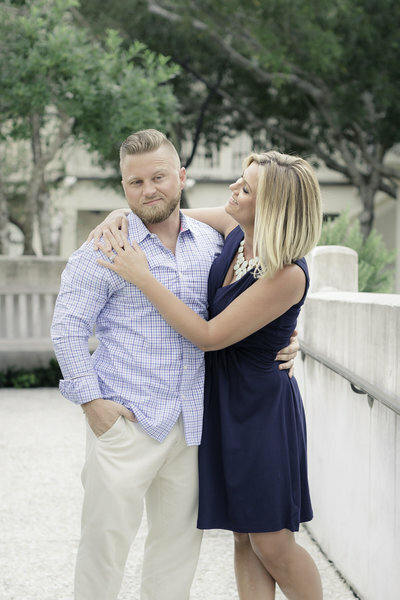 From the first time we met them for our engagement shoot, they made us feel so comfortable. You can truly see that Photography is their passion! 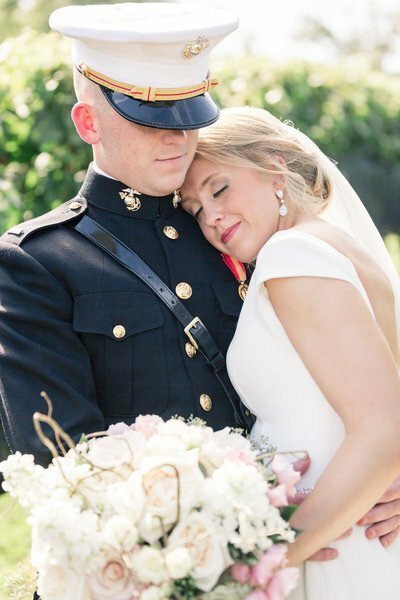 When our family and friends met them at the wedding, they were instantly loved them as well. We received sooo many compliments on our pictures! You get more than just Photography with Jessica and Rick! They’re such a positive, up beat and encouraging couple! Jessica would let us know that she was there if we needed anything along the way. If you’re looking for top notch photographers, look no further! 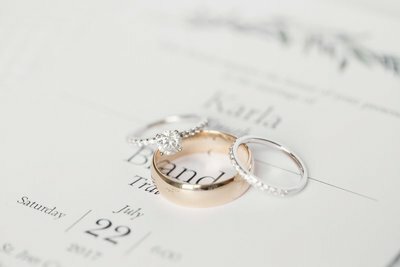 Five Fourteen Photography is AMAZING , and I can’t imagine going through this process without them! "You get MORE THAN JUST PHOTOGRAPHY! 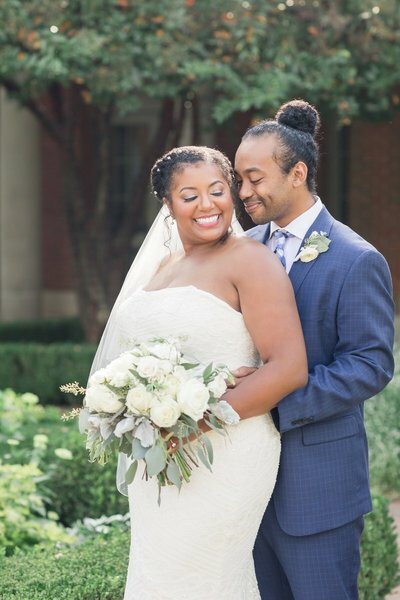 They're such a POSITIVE, UP BEAT, and ENCOURAGING couple!" 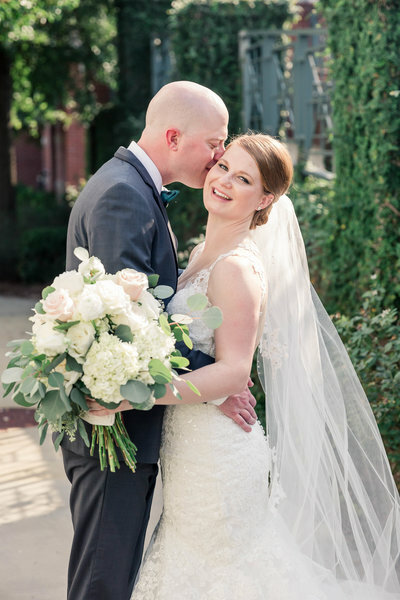 Jess and Rick were by far the best decision that we made during our wedding planning! I never had to worry for a moment about the photography. I was so lucky to find them and they were a dream to work with. They are adorable together (relationship goals), super professional and helpful, and extremely good at what they do. They put us at ease from the beginning... And then Jessica helped me nail down the day-of timeline and was available any time I had questions or concerns. When they say that they love weddings, they mean it!! On the wedding day, I could not have been more happy about our decision to hire them. They captured every moment, from every angle. Jess was super prepared (she was the only person who thought to bring extra bobby pins) and both Jess and Rick made us feel so comfortable. 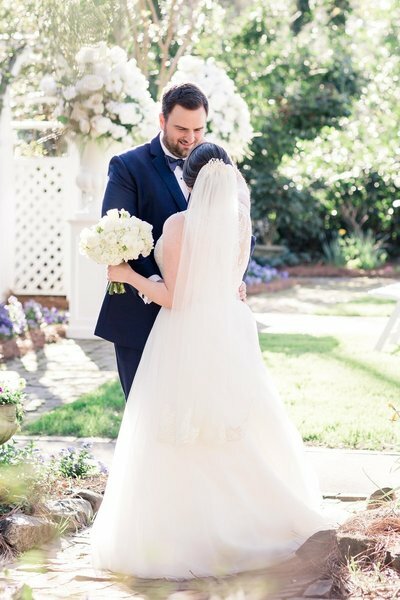 The pictures came back super-fast, and I am so happy with them! I highly recommend Five Fourteen Photography to anyone! "THE BEST DECISION THAT WE MADE ! ... a DREAM to work with!" Jess and Rick are more than just photographers - they feel like family! We didn't know what to expect with this whole experience, but they were there every step of the way. The experience of working with them - our initial interview, the small touches throughout, the sweet reminders, the care packages - it made us feel so loved and important throughout the process. Jess even stepped in to help me work out details that I was stressing about which is not her responsibility, but she did with such a loving heart. 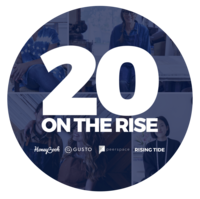 Their work has been so impeccable and so beautiful, and we have been blown away by all of the images we've received. Also, I'm not a fan of getting my photo taken. Jess and Rick made me feel not only comfortable, but I felt beautiful in person and in the photos. They were absolutely worth every penny and one of the best decisions we made! We could not be happier with their work and look forward to having them photograph us in the future!
" they were ABSOLUTELY one of THE BEST DECISIONS WE MADE"! 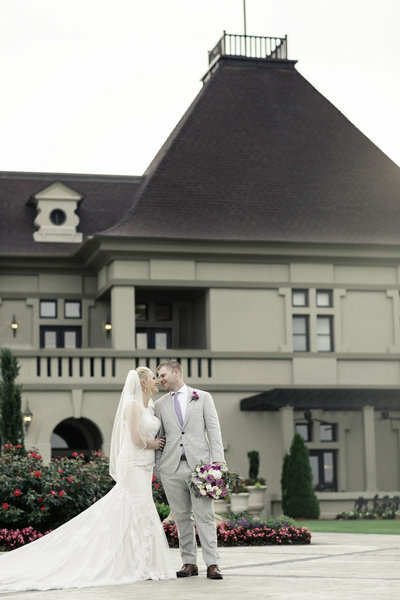 My husband and I could not have had a more fitting photographer couple for us than Jessica and Rick!!! And all of our family and friends agree! From the time we asked them to photograph our wedding till now, they have been so caring, thoughtful, and responsive. We even received sweet, inspirational gifts in the mail leading up to the wedding! Jessica made me and all of my girls feel beautiful and at ease while we were getting ready and during our bridal party photos. One of my favorite moments was when Jessica said a prayer for us in the bridal room. As a fellow Christian, that meant more to me than words can say!!! Jess and Rick went above and beyond to get the best photos possible. 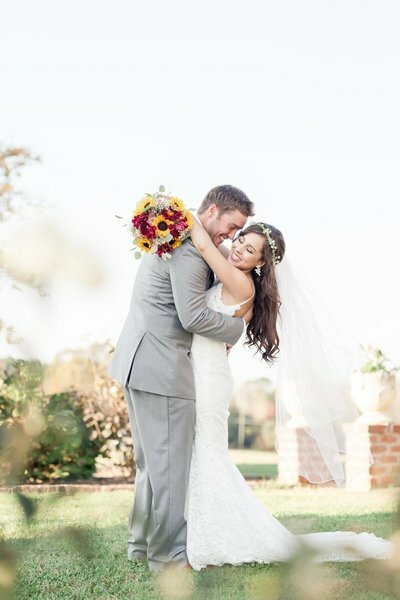 My husband and I loved seeing each other's faces light up as we went through all of the gorgeously captured memories. 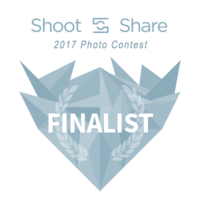 We were highly impressed; we recommend them 100%!!!
" they have been so CARING, THOUGHTFUL, and RESPONSIVE"! We can't say enough great things about how amazing Jessica and Rick are!!! 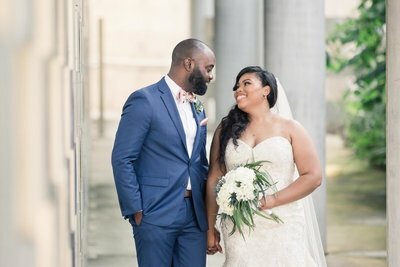 From beginning to end with our whole wedding process they have been incredible to work with. Jessica's experience and professionalism was very obvious from the minute we first met her. Jessica went out of her way to continuously stay in touch and make you feel special throughout the weeks leading up to the wedding. 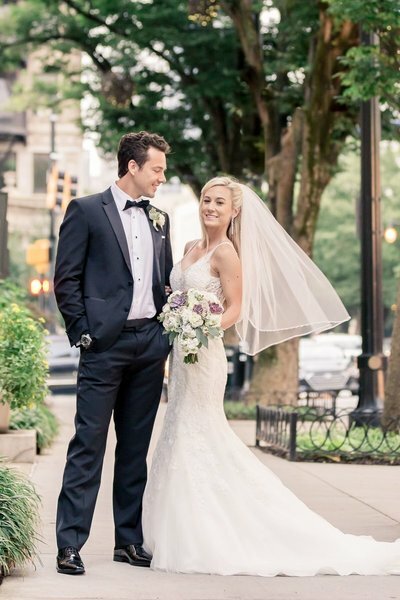 The quality of her photos are absolutely stunning and I am so thankful she and Rick were the ones to capture the biggest and happiest day of our lives!!! 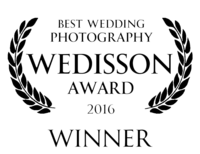 "EXPERIENCE and PROFESSIONALISM was very obvious from the minute we first met"! Jess and Rick deserve more than 5 stars!! 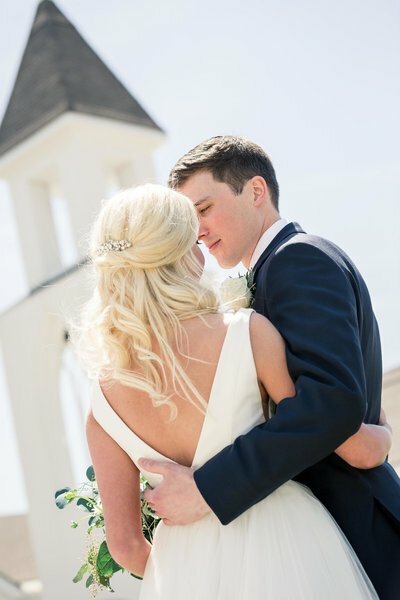 From the very first phone conversation I had with Jess all the way up until our wedding day, they have been there for any questions or concerns I had, always with a quick response! I felt like I knew them from the start. They made my husband and I, as well as all of our friends and family on the wedding day, feel totally comfortable. Jess was there to wipe away sweat before pictures during our 90 degree October wedding! She knew how much I wanted a veil picture and went above and beyond to ensure I got that! They sent us gifts and cards along the way to encourage us and Jess always made sure I knew I could come to her whenever I was feeling overwhelmed and stressed with wedding planning. Everyone can tell how passionate they are about what they do and that makes all the difference. 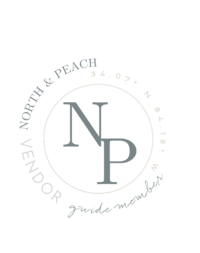 I could not recommend them enough! "Jess & Rick DESERVE MORE than 5 STARS!" We have joyfully served our clients and we hope it shows! 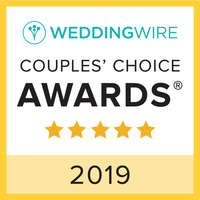 We have won BOTH "The Knot Best of Weddings" and "Wedding Wire Couples Choice" awards EVERY YEAR that we have been in business! Our work has also graced the COVER of Bridal Magazine publications, we've had the pleasure of being featured in several global elite wedding blogs and magazines, and we've won many other photographic awards and recognitions. Please visit the Knot to read our other reviews. 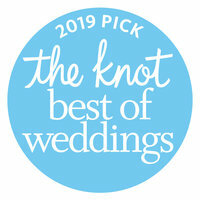 The Knot Best of Weddings & Wedding Wire Couples Choice AWARDS EVERY YEAR! I'm a self-proclaimed Scent-aholic who can almost always be seen wearing Toms. My perfume and candle collection may borderline obsession and I love all things HGTV & Food Network. This is us! Rick and I met years ago while skydiving; we used to be aerial photographers for tandem and student skydivers. Yes, we used to be avid skydivers! After about 10 years in the sport and nearly 3,000 jumps between us, we decided to hang up our parachutes. We moved on to photographing weddings several years ago, and if we're being totally honest - they're just as exciting!!! We are adventure seekers at heart (we met skydiving! ), will forever be "foodies", and believe Joy is the most magnetic force in the world. He's my handsome beard-wearing, pizza-loving, Marvel-movie fanatic who is definitely the rock of our family. He's competitive in nature and can be found on his free days at the gun range working on his long range target skills. We love just about any outdoor adventure just as much as we enjoy an evening snuggled up on the couch checked into hotel- sweatpants. Because both of us grew up pretty close to the beach (Rick-Panama City Beach, FL ; Jess-Jones Beach, NY), we visit any time we can, usually packing snorkel or scuba gear. She's our curly headed teenager who would much rather be wearing joggers than a pair of blue jeans and she spends more time at the gym than home. Can you believe we've watched Grey's Anatomy together every week for nearly her entire life! Her favorite thing to do is play tug-of-war with her rope, sometimes plays catch, and has the cutest affinity for pillows! That's right, pillows! You can almost always find her laying her head on one somewhere! We are the proud owners of three rescues! We have two all black kitties (did you know black cats are the least likely to get adopted?) and one 50 lb energetic puppy. 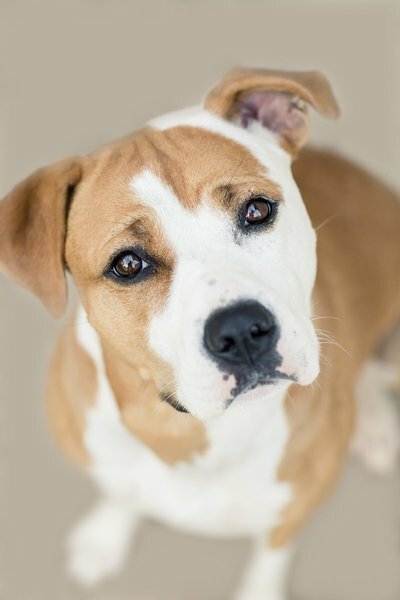 Meet Leia (aka "Puppers"), our Amstaff & Boxer mix. When we got her she had a shattered (yes, shattered!) foot, she was at least 10lbs underweight, and she had obviously been abused. She's much loved and very spoiled now, though! We keep telling her she won the puppy lottery, but maybe it was us?! If you're still reading this, we should probably chat!